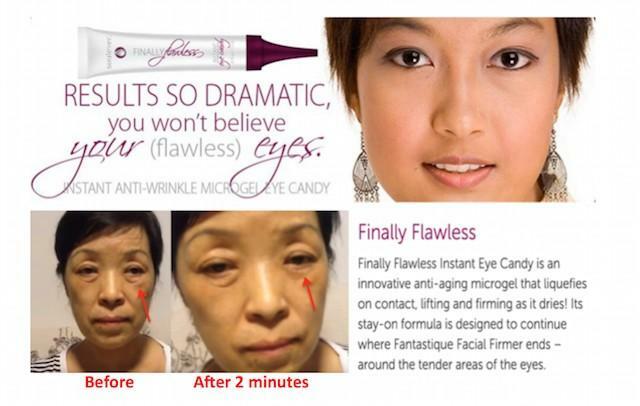 Give Finally Flawless a try and you will never look back. With just a drop of Finally Flawless on your fingertip, you can gently tap away lines, wrinkles, dark circles, and puffiness to reveal an all-day flawless look. 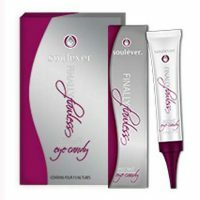 SKU: GNO01 Categories: Hot Selling Product, Promotion, Featured, Eye Care, Firming & Lifting Brands: Soulever. ‘ et 4 tubes of this amazing product for the price of 3! This powerful, yet gentle, lightweight gel that works within minutes to tighten, firm and tone the appearance of the area around the eyes lasting 6 to 8 hours. 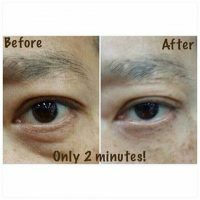 The results are so amazing, you have to see it to believe it! Finally Flawless Instant Eye Candy is an innovative anti-aging microgel that liquefies on contact, lifting and firming as it dries! Its stay-on formula is designed to continue where Fantastique Facial Firmer ends – around the tender areas of the eyes. With just a drop of Finally Flawless on your fingertip, you can gently tap away lines, wrinkles, dark circles, and puffiness to reveal an all-day flawless look. Highly effective in reducing the appearance of fine lines, wrinkles, puffiness and dark circles, Finally Flawless is so delicious that we call it our Instant Eye Candy!By the time you count to 100, youll begin to see a dramatic change in your appearance fewer visible lines and wrinkles, less puffiness, and diminished dark circles under your eyes. ‘ The innovative formula, rich in peptides and collagen, is lightweight and conditions the skin, so you will look flawless at every age. Powerful proprietary peptide complex will give you flawless results without needles or surgery. Place a drop of Finally Flawless on fingertip. Close tube immediately. Apply thin layer by gently but firmly tapping on target area (do not rub). Allow Finally Flawless to remain moist on skin. 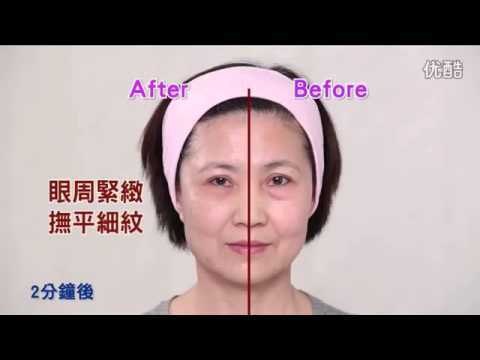 Stay emotionless for 1-2 minutes while Finally Flawless dries, gently tightening and firming the skin. This leave-on formula may be applied under powder foundation or over liquid foundation.